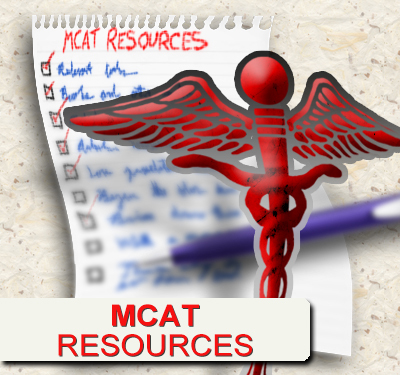 Not every difficult MCAT question is inherently tough. 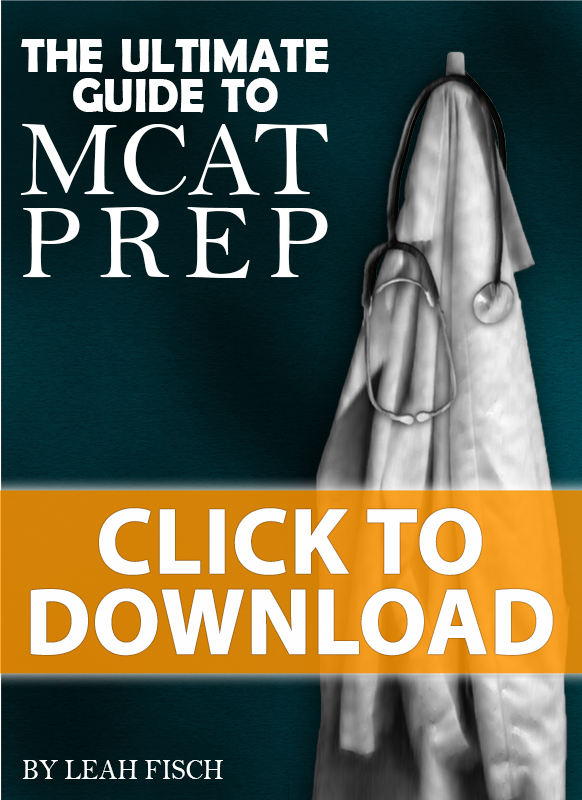 You may find yourself faced with a potentially easy physics or chemistry MCAT question, only made tough by the detailed and tedious math required. This is especially true when fractions are involved, in the form of dimensional analysis, ratios, proportions, or finding percent values. The math is certainly doable using pen and paper, but is it worth the time wasted? 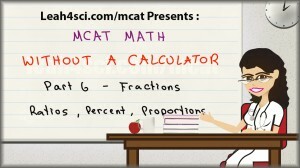 The video below shows you how to quickly tackle fractions, ratios, percentages and proportions on MCAT style questions without a calculator. Gravitational Force Question: What is the gravitational force on a planet if the mass is 3 times the mass of earth but its radius is only 2 times the radius of the earth? you solved the fraction ” 7/33 ” , by making ” 33 ” into a hundred by multiplying ” 33 with 3 “. okay. But what if I’m asked a question, ” 7/44 “. How do I make the ” 44 ” to a hundred.